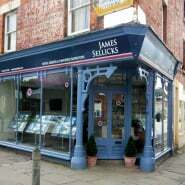 Want an Instant valuation of your property? 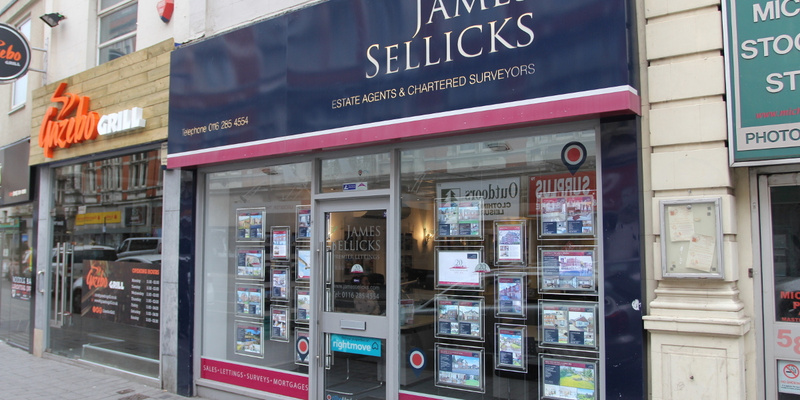 Experts in finding the ideal property, we're your approachable, professional estate agents. 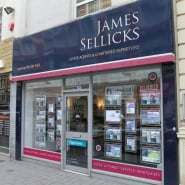 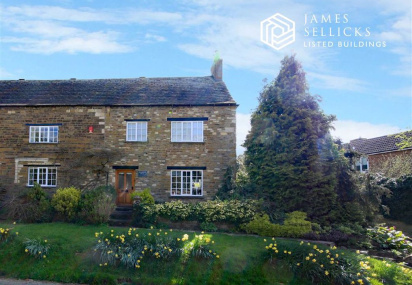 James Sellicks Estate Agents have some of the best property professionals in Leicestershire, Northamptonshire and Rutland. 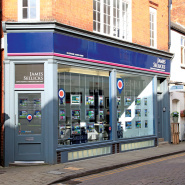 We also cover Residential Lettings, Mortgages and Survey & Property Valuation. 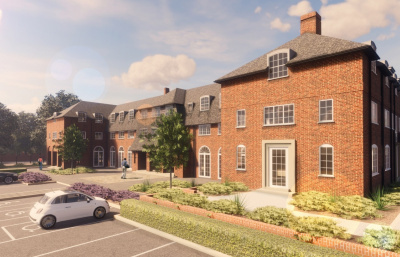 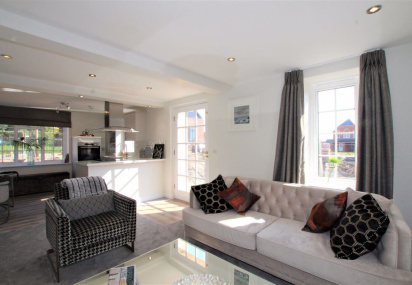 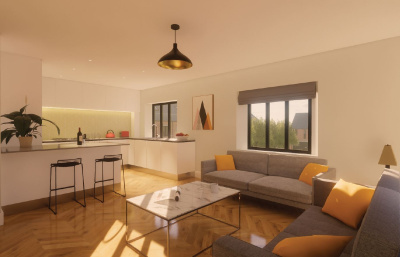 Whether you're searching for a stylish apartment or an elegant country house, our range of properties has you covered. 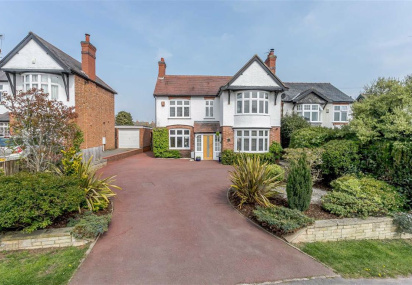 How much is my property worth in the Leicester area? 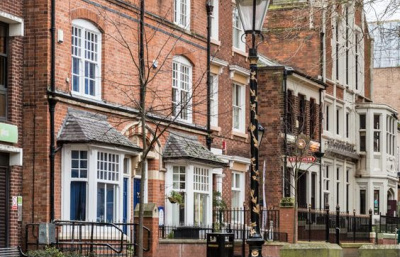 How much is my property worth in the Market Harborough area? 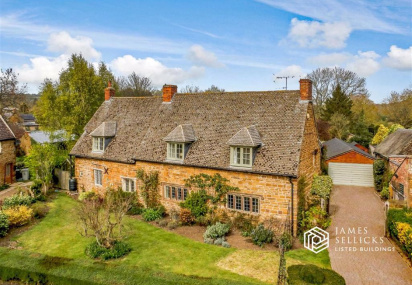 How much is my property worth in the Oakham area? 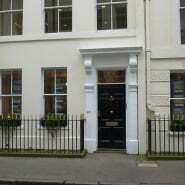 How much is my property worth in the London area?